A few months back, I wrote this post on my feelings of Gender Disappointment. I was so scared to share what I had been feeling since I found out the gender of my pregnancy with Rowan. Thankfully, my post was heard and supported by many of you who had dealt with similar feelings. 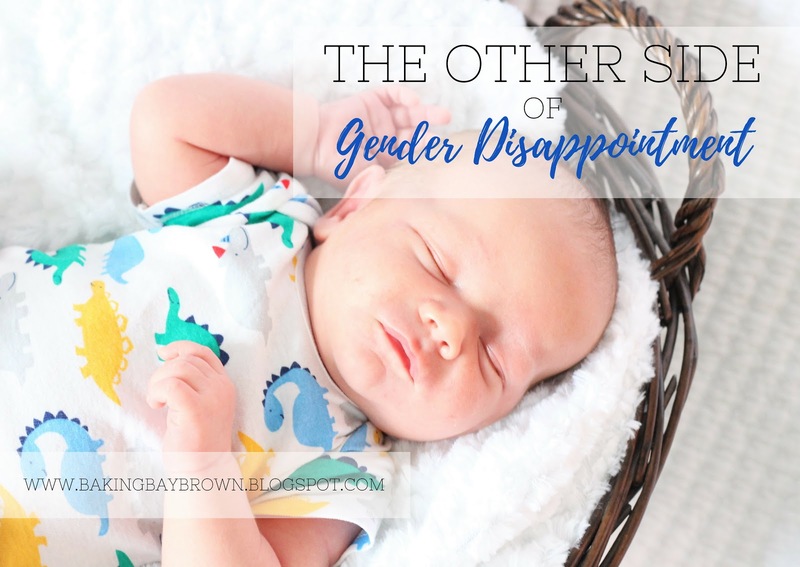 Now, coming up on the four week mark of having Rowan in my life, I thought I’d revisit those feelings and share the other side of Gender Disappointment. As you may recall, we found out Rowan was a boy at 12 weeks through a fancy new blood type testing. I spent the first few weeks after that in uncontrollable tears because I thought I was having another girl. 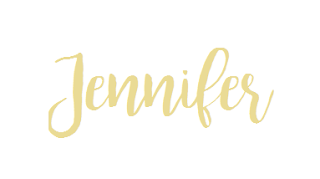 The months that followed were spent in fear of not being able to BE a “Boy Mom.” I harbored guilt, carried around a pit in my stomach for months, and constantly ridiculed myself for even having these thoughts and fears, but I couldn’t fight what I was feeling. As the days grew closer to Rowan’s arrival, I grew more and more scared that I wouldn’t be able to connect with him once he got here. The entire pregnancy was so emotional and the “Boy Mom” fear had made a permanent home in my head. I just knew that once he got here I wasn’t going to bond with him like I should, and that scared me even more. My husband promised me that once I saw him all my fears would melt away and all would be right with the world, but he was wrong. He was wrong because I heard Rowan before I saw him. It was the first cry that sent me into tears and made my heart swell. That sweet little whimper was all I needed to know that I was meant to be a Boy Mom, I was meant to be THIS Boy’s Mom. I heard him and fell in love. Then, I saw him and that love multiplied. He was perfect and I couldn’t do anything except cry because he was exactly what I prayed for at night. I prayed for a healthy baby that I would love and cherish, and that’s exactly what was delivered to me. While some of those prayers may have included frilly dresses and bows, God knew exactly what he was doing when He answered those prayers with the most perfect little Boy. That verse will forever be my favorite and a reminder that I need to trust that He always has a hand on my shoulder and will lead me down the right path. If I could go back and tell that girl that was “disappointed” in having a Boy, I would tell her to trust in the Lord despite her fears. I would tell her that He wouldn’t lead her down a path she couldn’t handle, and I would tell her that despite what she is feeling, that little Boy will rock her world and make her love deeper and bigger than she ever thought she could. This is the other side of Gender Disappointment. This side is love, grace, and understanding. This side everything you didn’t know you needed. Rowan Levi, you are perfect in every way. I will spend my days loving you to the fullest and making up for every fear I thought about while carrying you in my belly. You will never live a day on this Earth not knowing your worth to this family, to me, your Mother. I will always make sure you know just how much you are loved and how thankful I am to be chosen to be your Mother. I love you, my sweet boy. Thank you for completing our family. Really sweet and I love your honesty. I experienced similar feelings when we confirmed that we were having a boy but now I couldn't be happier to be a boy mom. He was meant to be mine and there is nothing I would change. You have a precious little boy right there! So happy for you. LOVE this, and so glad to hear how much you love that little boy. I have not and very well may not every experience being a 'girl mom' and still have some bouts of sadness with that, but God truly gives you the children you never knew you needed until they came into your life. There is something so special about the bond with a little boy, cherish every moment! Beautiful post, mama! He is so precious. When we decide on baby 2 we won't find out the gender because I like you hope it's another girl. However I know once baby is here I will love whoever was predetermined! I know the other side feelings all too well and you are so right! He is just precious! I love love this post! Isn't it amazing how once they are here all the fears melt away? So good my friend. Happy for you. And that verse is one of my favorites too!